Please confirm if this is the same for a 2008 Suzuki VL 250 Intruder? 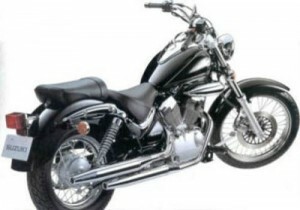 Is the Intruder 125 the same manual for the 250 – 2006 model? Does the 2006 Intruder have a OBD ii slot for diagnostics?